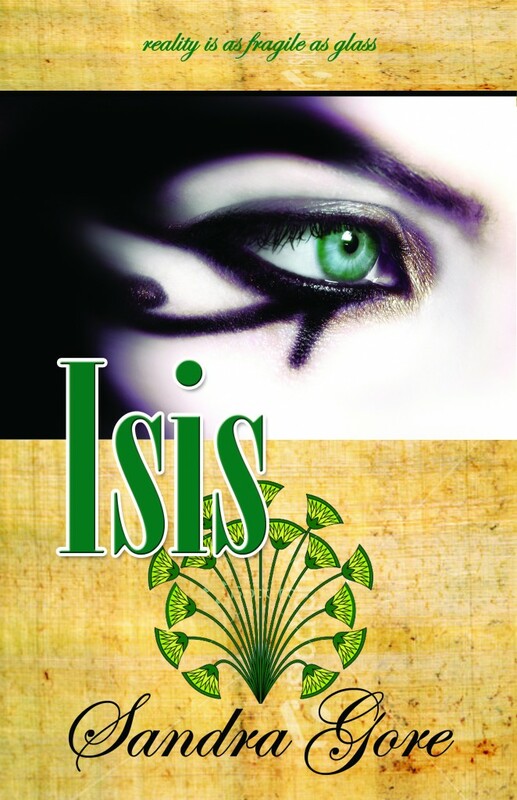 I finished “Isis,” the first book in the Red Mirror Series, am putting together query letters which feels a lot like college applications.Â The final draft of “Isis” came in at 93,000 words or about 275 pages.Â I like to create a total package, so put together the cover you see here. The next book is spinning in my head and I’ve already done the cover for it. “Athena” will be set in Las Vegas, ancient Greece and Ptolemaic Egypt (325 BCE).Â Isis is set in Las Vegas and Late Period Egypt (525 BCE).Â That might seem like close to the same story for non-history buffs, but there were monumental world changes at those times. The Persians invaded Egypt in 525 BCE and ended the last Egyptian dynasty ever to rule the Delta. Alexander the Great took Egypt from the Persians about 200 years later and starting constructing Alexandria from a little Egyptian village on the Mediterranean. He envisioned the greatest city ever built and the capital of his world empire.